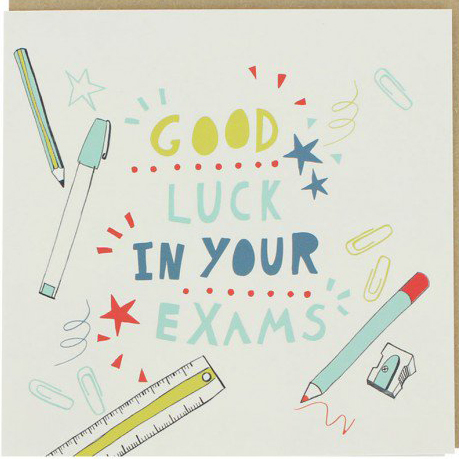 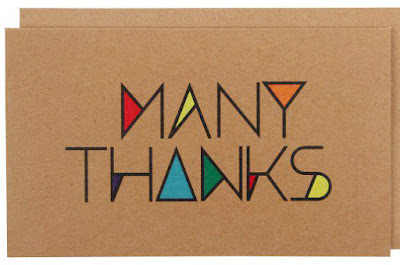 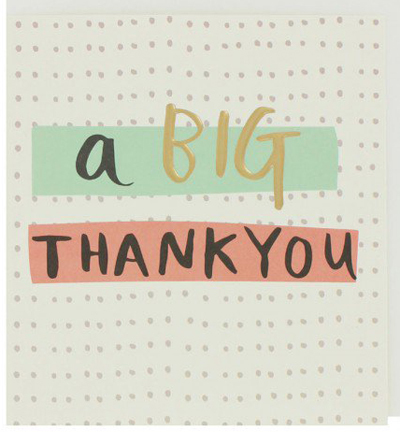 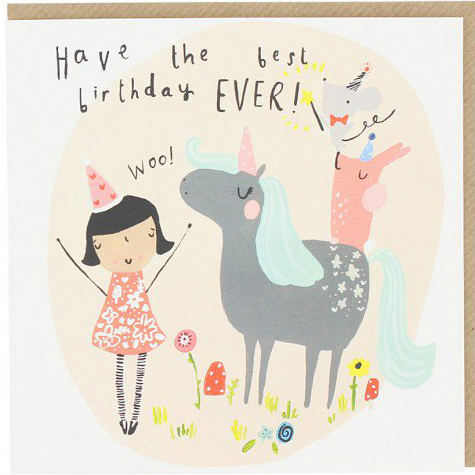 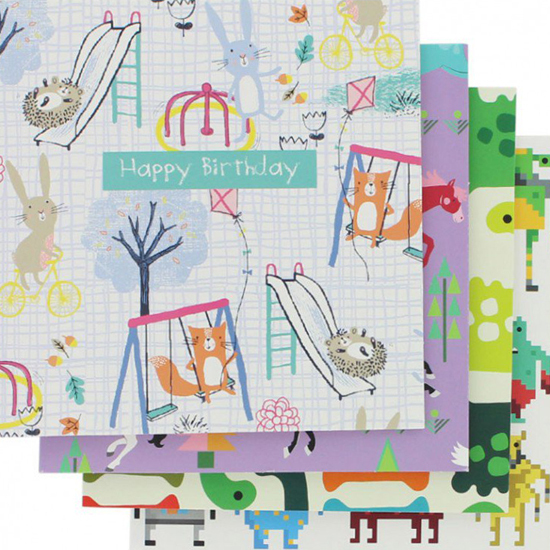 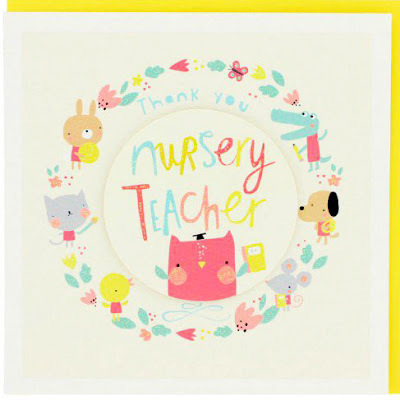 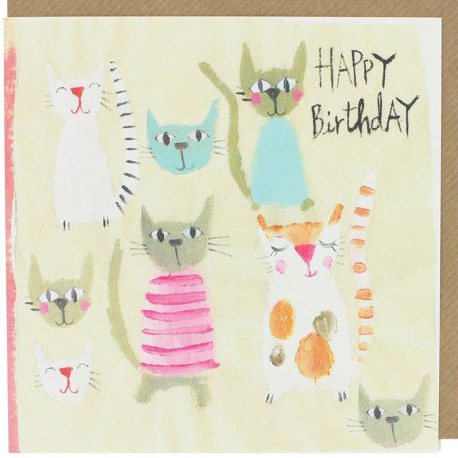 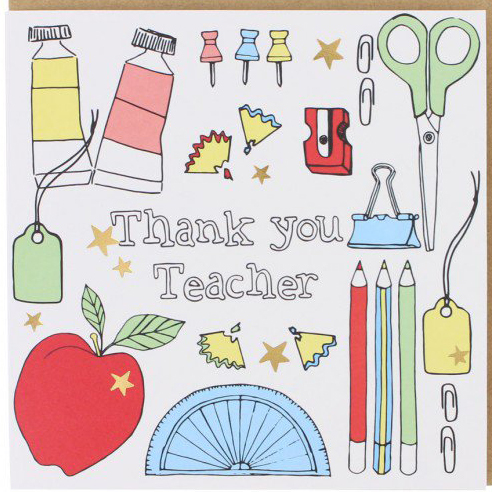 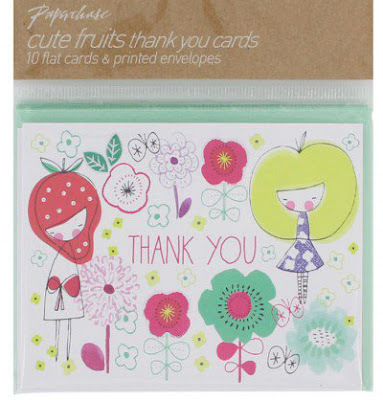 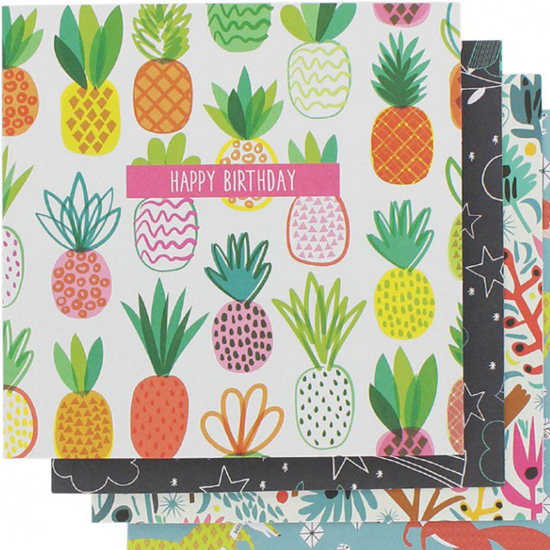 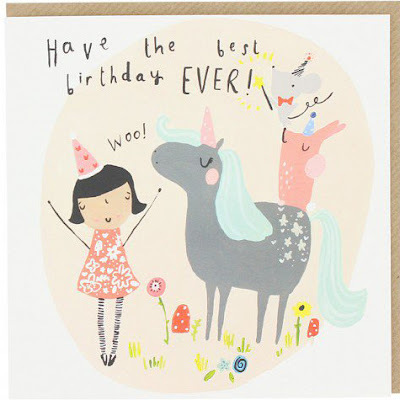 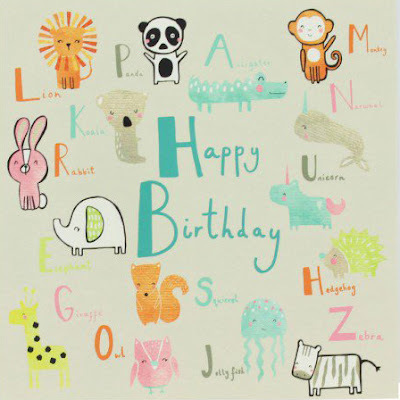 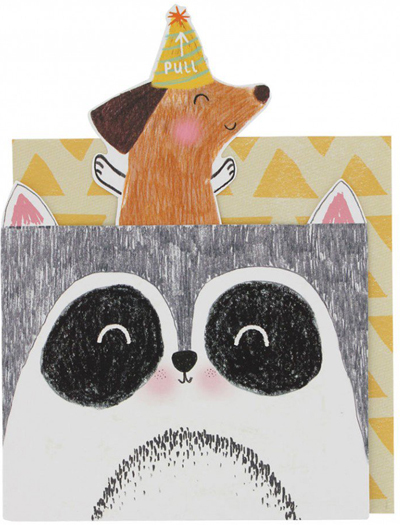 Our greetings card week finishes with top UK card and stationery store Paperchase. 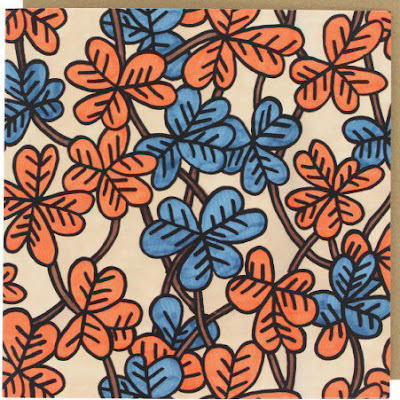 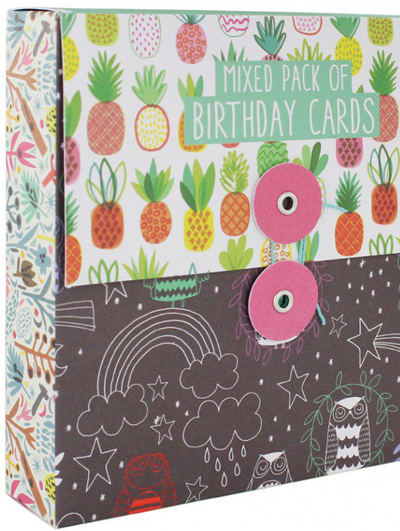 The first thing to catch my eye (above & below) were lovely boxed sets containing 16 birthday cards in four different designs. 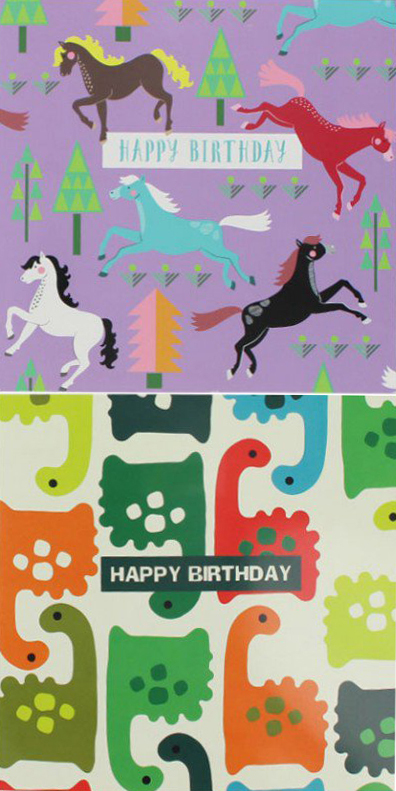 There is one for children and one for adults and for £7.00 it makes the cards just over 43p each! 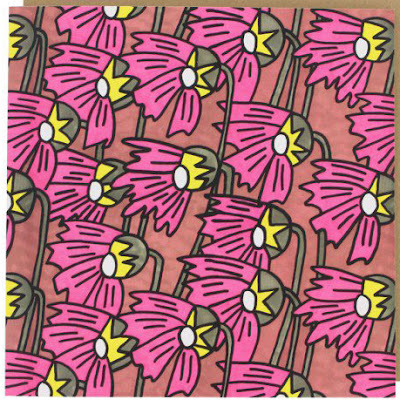 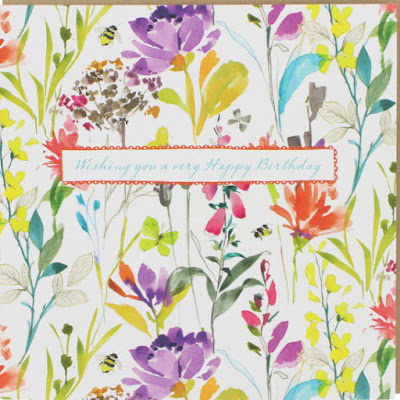 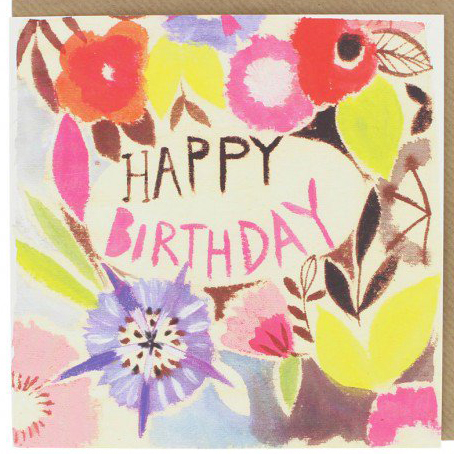 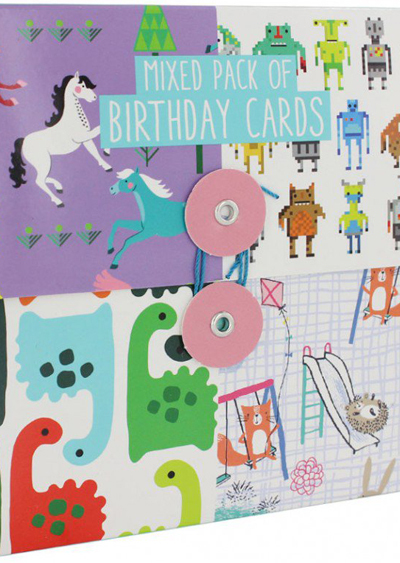 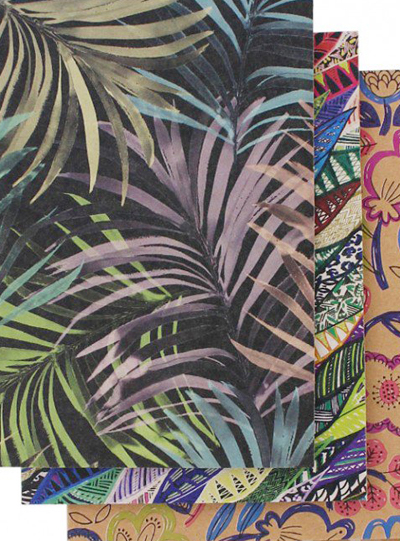 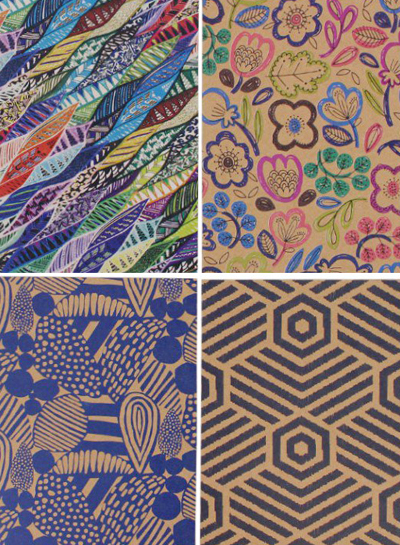 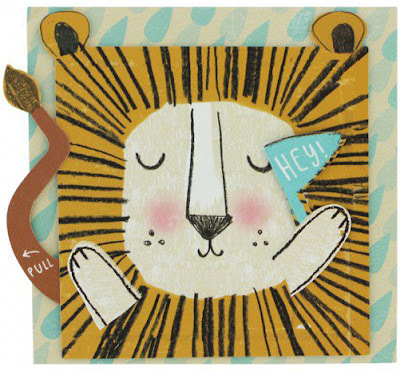 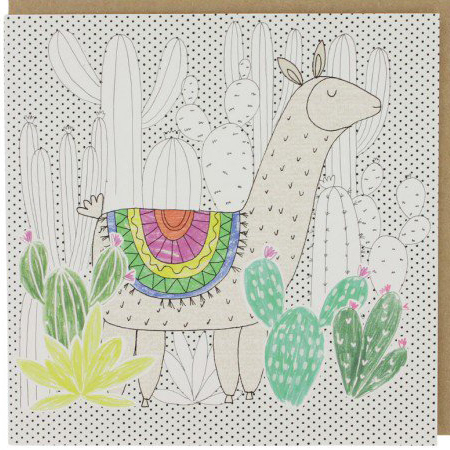 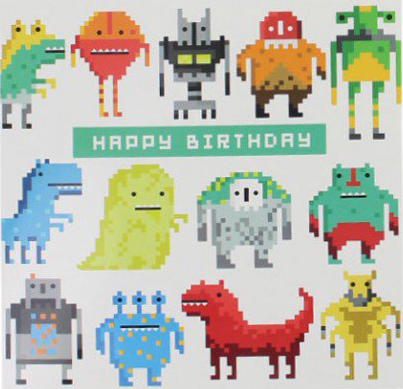 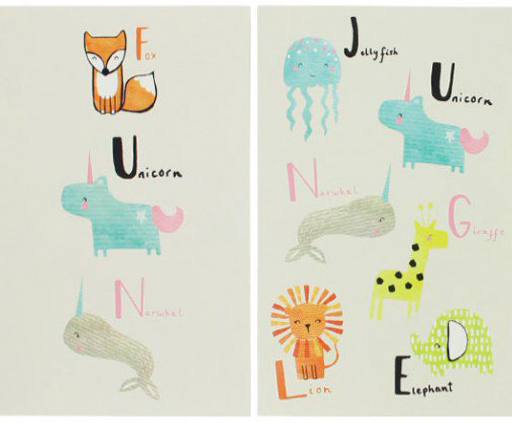 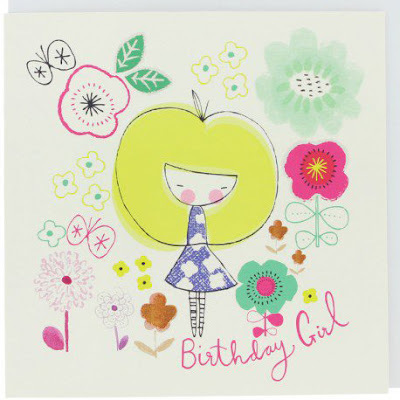 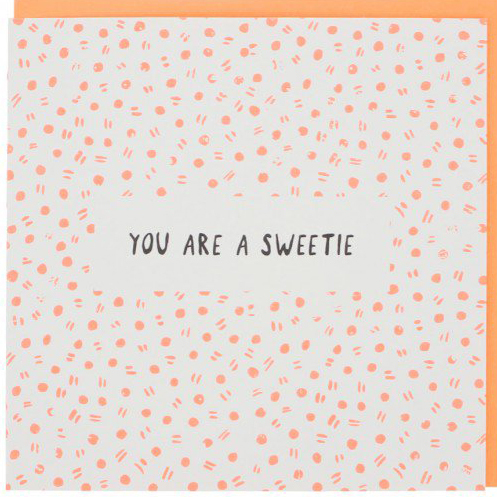 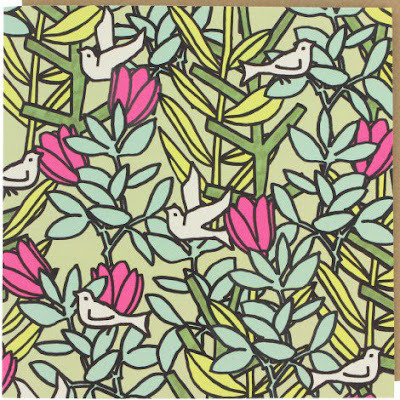 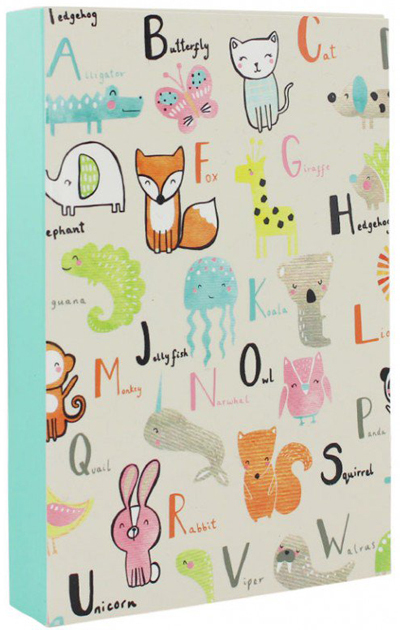 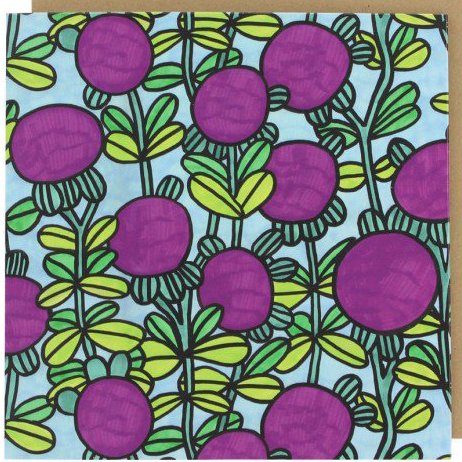 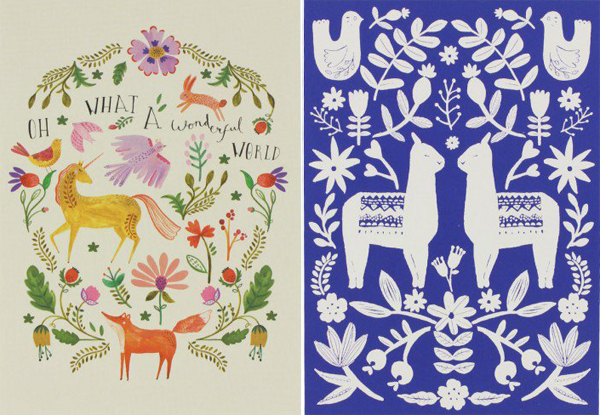 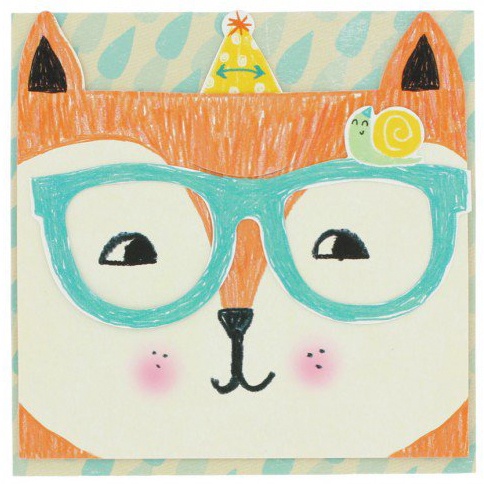 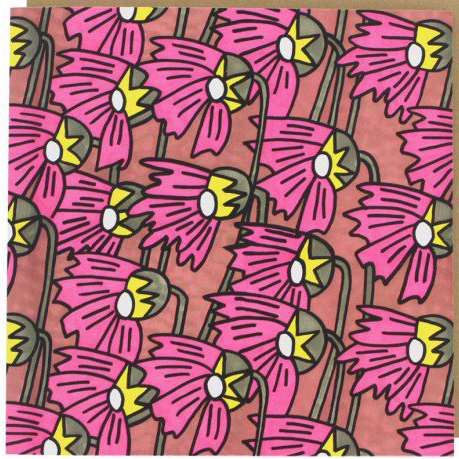 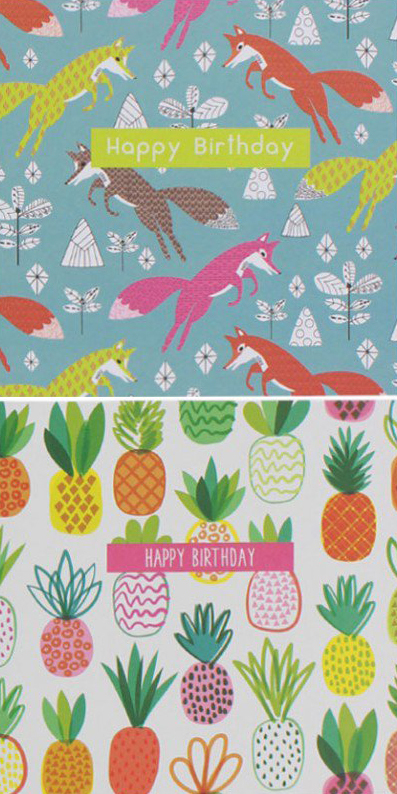 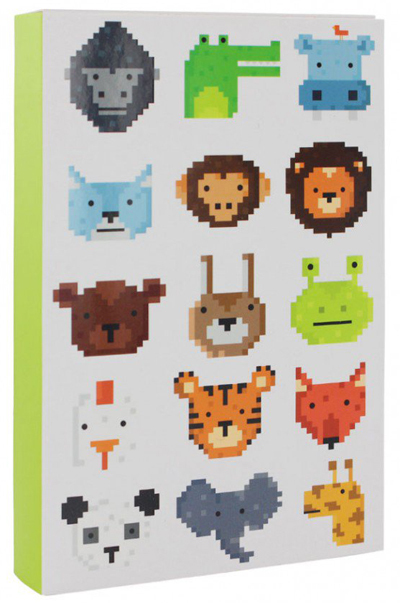 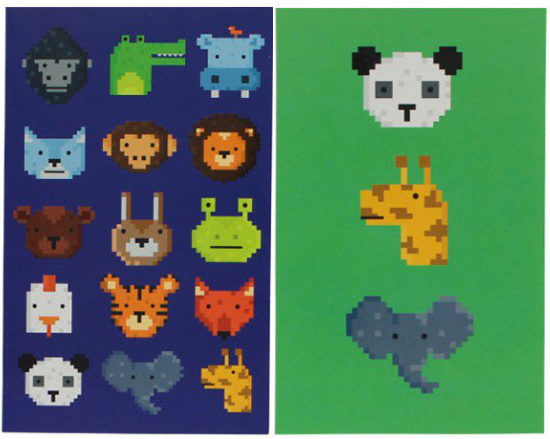 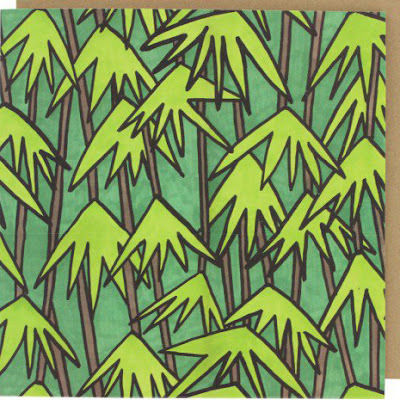 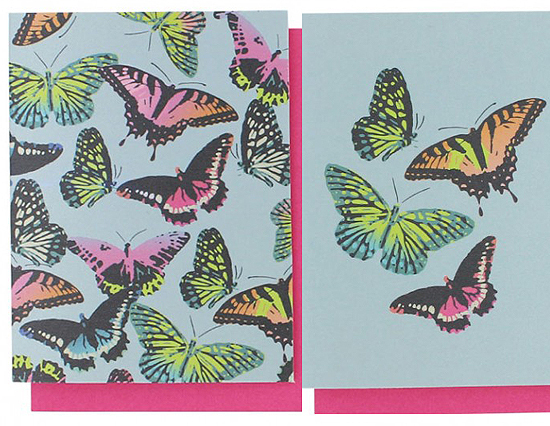 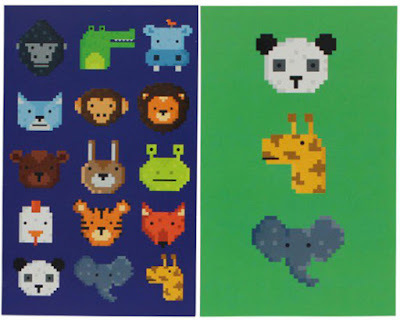 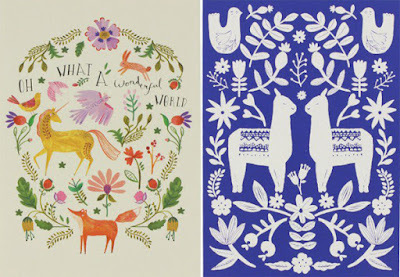 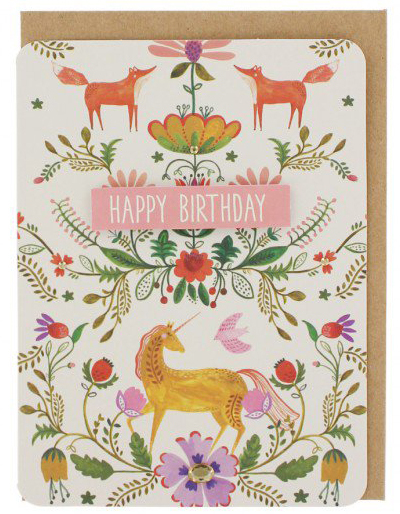 You can see more cards and catch the Paperchase Summer Sale online here.